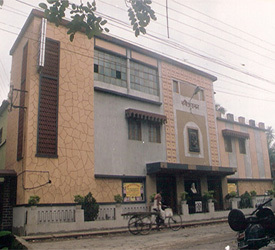 This 144 years old Baruipur Municipality is unique of its kind because of Sri Chaitanya Mahaprabhu holy appearance, the great novelist Bankim Chandra Chattapadhyay, the creator of sonnet in bengali Michel Madhusudan Dutta, great Rishi Arabinda, M. N. Roy, Vivekananda etc. During the last regime of congress rule. 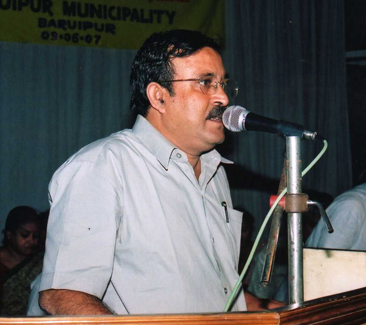 Baruipur Municipality was admitted within the jurisdiction of K.M.D.A. 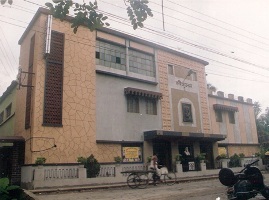 From the ancient time of Behula -Lakhindar. We have now crossed over to the 1st decade of 21st century.